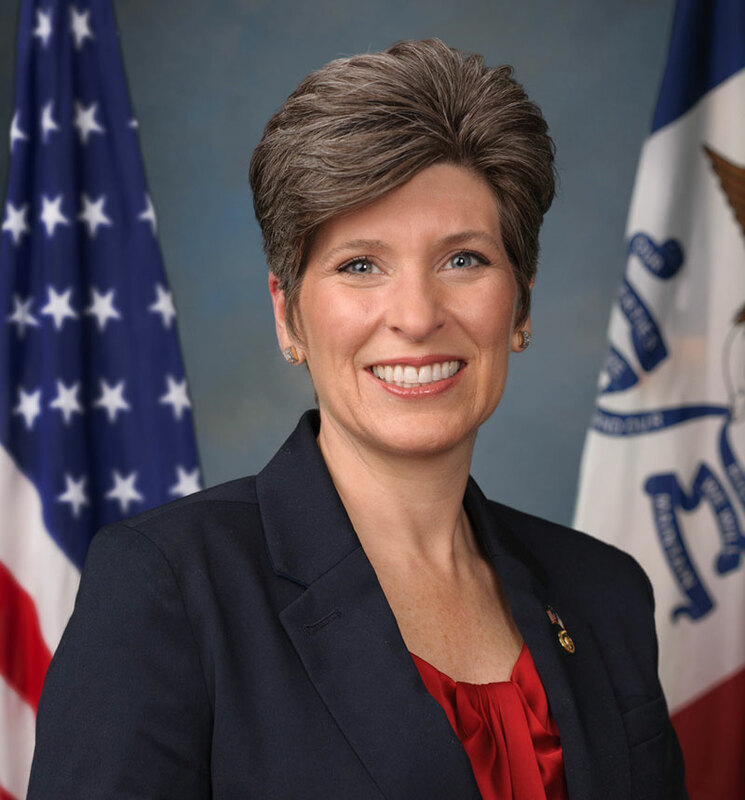 Senator Joni Ernst is traveling to Vietnam with a U.S. delegation led by Arizona Senator John McCain, a former Prisoner of War in Vietnam. The trip is timed to mark the 20th anniversary of normalized relations between the U.S. and Vietnam. Ernst and the rest of the group will visit with top government and civic leaders in Hanoi and Ho Chi Minh City. This is the 40th anniversary of the end of the Vietnam War. Later this week Ernst, McCain and four other U.S. senators will visit Singapore for the annual meeting of defense ministers and policy makers from the Asia-Pacific.